Over on the left side of the aisle, 2020 hopefuls are hatching quicker than mosquitos here in the deep south during this springtime warm spell. 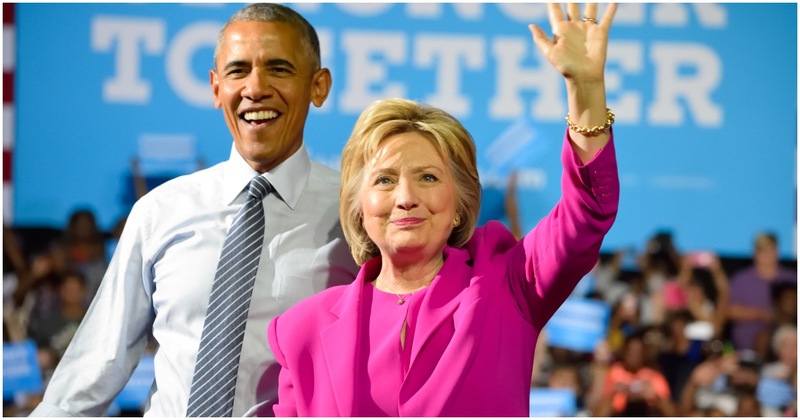 As of this moment there are at least 18 democrats officially entered into the race for the White House; a number that does not include near-certain candidate Joe Biden, or on-again, off-again possibility Hillary Clinton. Among this gaggle of progressives, we have already witnessed a number of poorly worded gaffes and outright nonsense, including the bizarre choice by Kamala Harris to lie about being a fan of hip-hop music…during Black History Month. 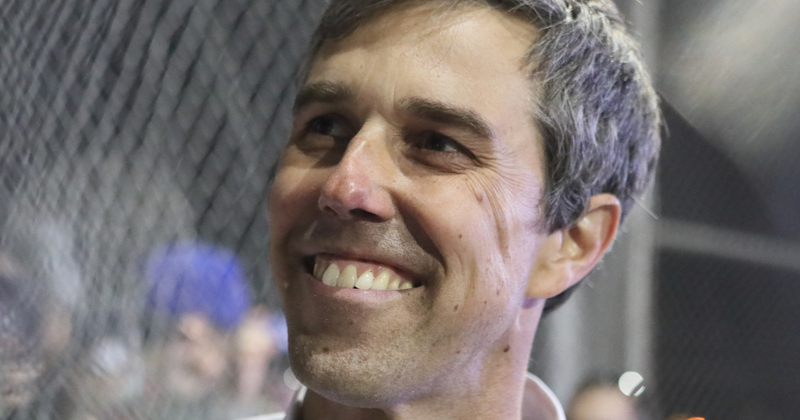 Beto O’Rourke has been one of the standouts of the field, at least so far, after losing to Ted Cruz in a Texas Senate race where O’Rourke cultivated a “cool guy” persona with a number of skateboarding stunts. Now, however, as Beto continues down the well won path of partisan politics, he’s beginning to learn a few hard lessons about how far “hip” gets you. Beto’s rampant sprinting across the state, complete with his signature “stand on the counters” maneuver has failed to garner to the steady, traditional campaigning of democratic socialist Bernie Sanders, who is meandering his way well ahead of the democratic pack at this early point in the race.